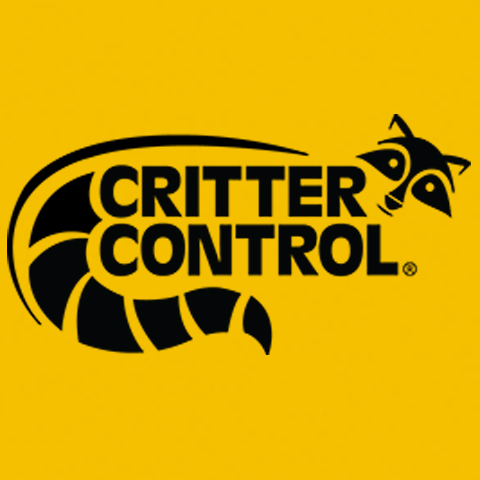 Critter Control Of Des Moines, in Des Moines, IA, is the area's leading pest control company serving Des Moines, Clive, Waukee, Adel and surrounding areas since 2001. 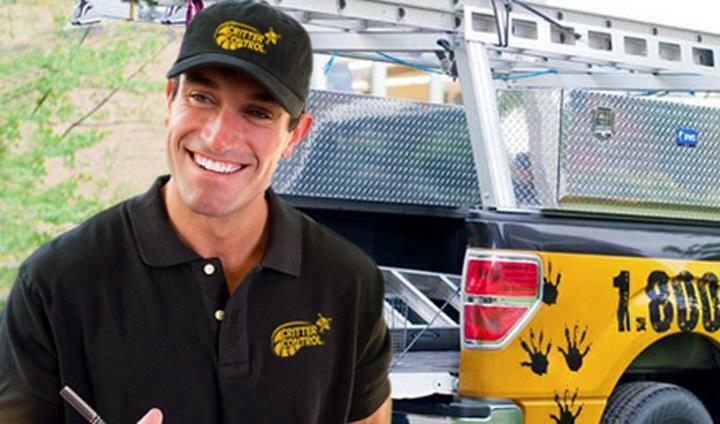 We specialize in animal control and removal, pest control and removal, trapping, small and large animals and much more. 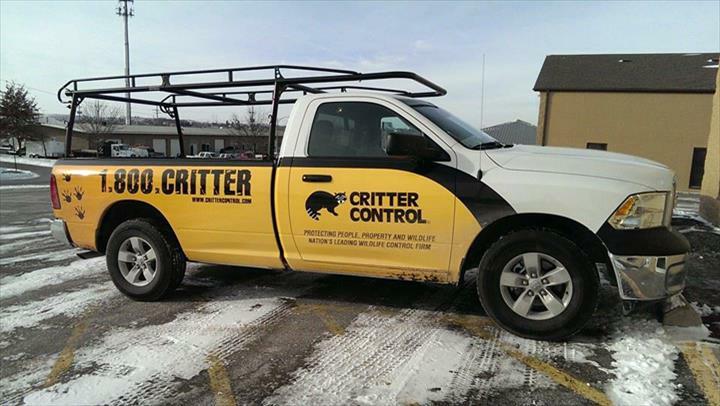 For all your pest control needs, contact Critter Control Of Des Moines, in Des Moines. 4 Testimonials and 1 rating.